System resources formerly dedicated to Kinect can now be used for other things. The Xbox One is a capable machine, but it has always been a less impressive one in terms of sheer performance compared to the PS4; a lot of this has to do with Kinect, which constantly hogs system resources in the background just by being there. Now, with Kinect no longer being a mandatory part of the package, it seems like Microsoft is mulling freeing up those formerly taken system resources and dedicating them to games, which could potentially allow for the system to become more powerful than it currently is. Microsoft then proceeded to explain what kind of boost in the resource pool we could expect. “Xbox One has a conservative 10 per cent time-sliced reservation on the GPU for system processing. 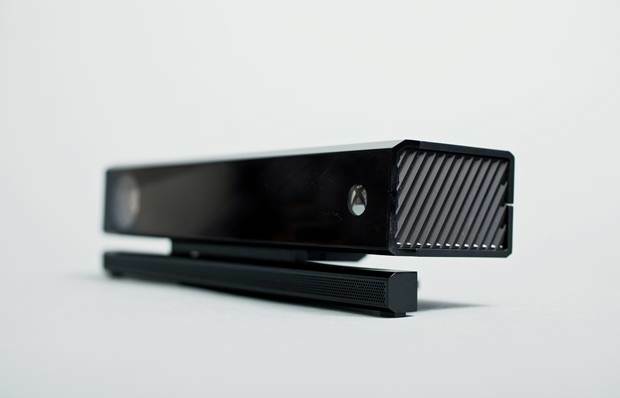 This is used both for the GPGPU processing for Kinect and for the rendering of concurrent system content such as snap mode,” Microsoft’s Andrew Goossen explained. Perhaps this might finally end the resolution discrepancy between Xbox One and PS4 versions of multiplatform titles that we routinely see.